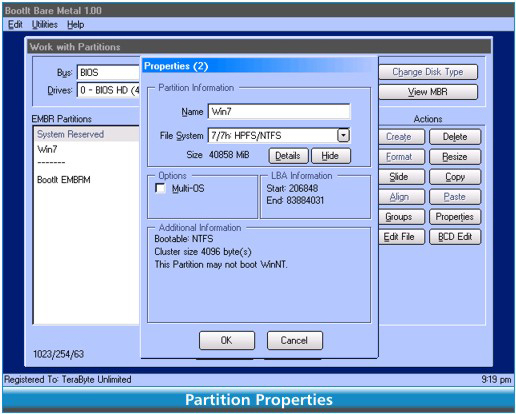 How do you manage disk imaging, partitioning, and multi-boot configurations on your computer? 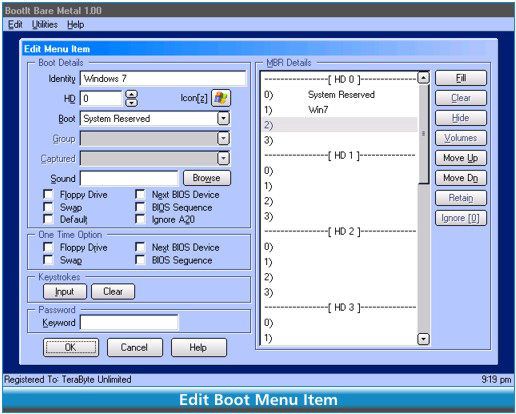 If you’ve been out of the loop, you may not know that computers these days come in two flavors – the traditional BIOS, as well as the newer UEFI format. Well, with today’s discount promotion, you’ll be well-equipped to handle both – it’s BootIt Collection! 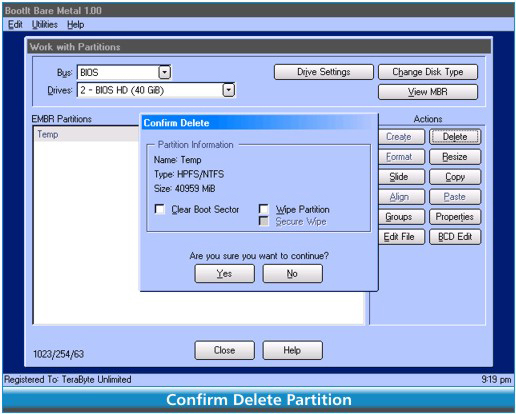 BootIt Collection offers you two applications to handle multi-booting, partitioning, and disk imaging for both standard BIOS and newer UEFI systems. With BootIt Collection, you’ll be able to manage your existing prior generation PC while being ready for your next computer upgrade. 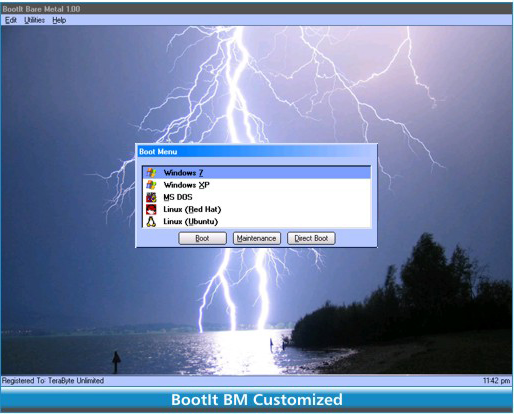 BootIt Bare Metal is your go-to application for Windows computers running the BIOS (Basic Input Output System) and has all you need to image hard drives, manage partitions, and set up multi-boot configurations. But what if you just bought a shiny new PC, and are facing the UEFI (Unified Extensible Firmware Interface)? Well, just run BootIt UEFI and go on with your business, without skipping a beat! After you purchase BootIt Collection it may be used indefinitely. BootIt Collection is licensed per computer, and not per user. 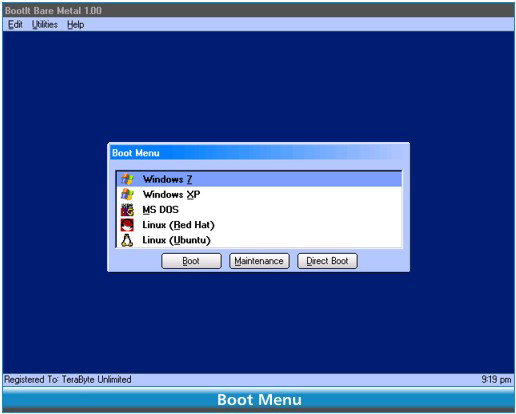 Each license allows installation on 3 computers, but BootIt Collection may not be used at exactly the same time on each of them. Upgrades to future versions of the software will be free up to the next major version. For versions after that, upgrades will require additional payment, which will be discounted. It will be discounted only if you've purchased the last major version.